KCP type pumps can supply both clean and slightly unclean water. They are useful for hard suction conditions in condensate transport, at higher geodetic suction altitudes and with higher resistances in suction pipeline. 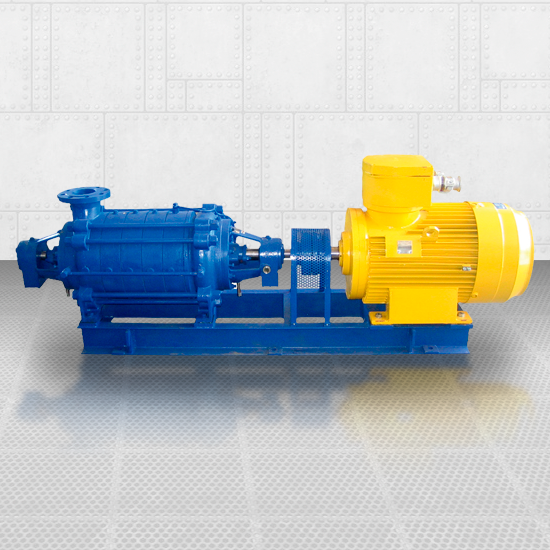 KCP pumps are intended for temperatures up to 80°C, and KCPV pumps for temperatures up to 130°C. In electric and energetic plants, as condensate pumps, as pumps for general application in watering, drainage etc.